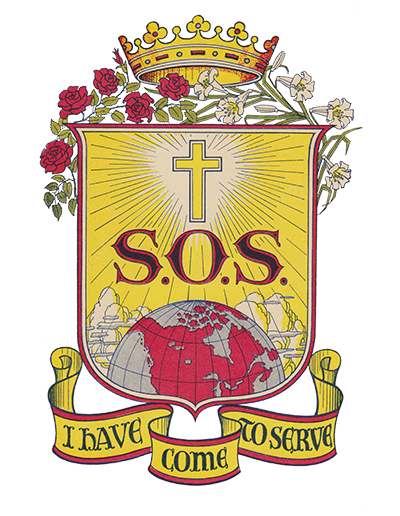 In September 1968, Sisters Mary and Florence MacDougall began teaching in High Level Public School in this Peace River community of 2,400. 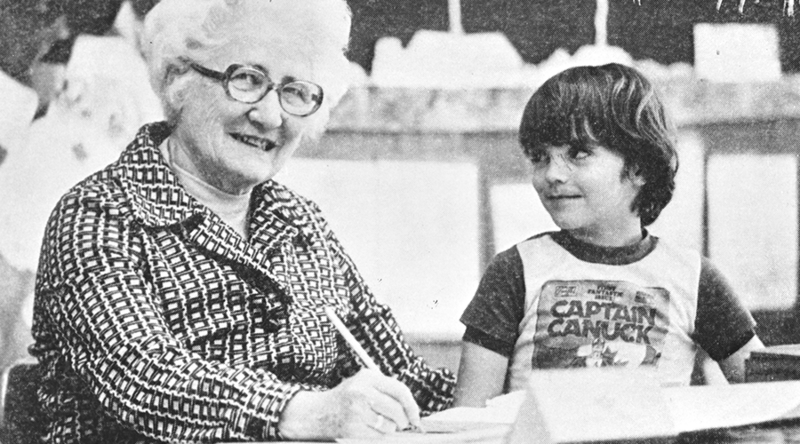 As a Grade 1 teacher, Sister Florence honed an expertise to achieving an early reading ability among her students. She taught Grade 1 in this Northern Alberta community until her retirement in 1979. In memory of this outstanding teacher, a new school was named in her honour. 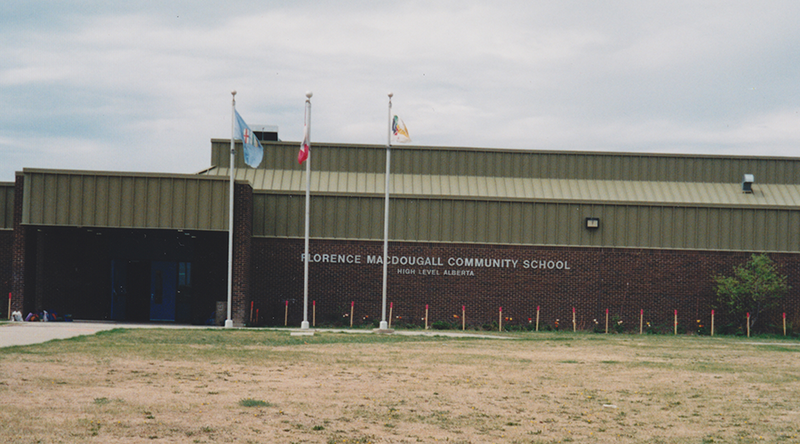 The Florence MacDougall Community School was officially opened in High Level on December 1983. Other teachers at the mission included Sister Eileen Gallagher (1984), and Sister Patsy Flynn and Sister Peggy McFadden. 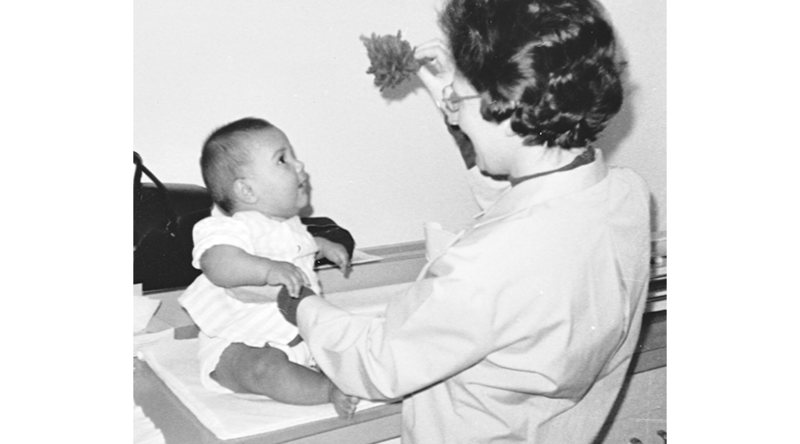 Sister Barbara Kowalski taught nearby at a school on Goodfish First Nation (January-June 1984), Sister Sister Joan Schafhauser (September 1973-September 1975) was a community health nurse. Sister McFadden closed the mission in July 3, 1984 at the end of the school year.